TWO ALL BLACKS LEGENDS TEST POSITIVE FOR STEROIDS! 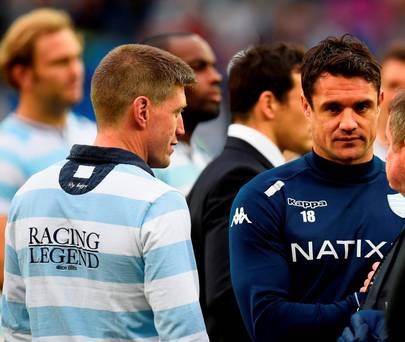 All Black’s legends Dan Carter and Joe Rocokoco along with Argentine speedster/Irish heart-breaker Juan Imhoff have all failed a drugs test taken the day after the Top 14 final in which they secured the Title. Ronan O’Gara will not be a happy camper! The urine samples provided after the game had traces of steroids which are banned substances in the game of rugby. L’Equipe wrote “The first analytical have detected abnormalities in the urine of three players of Racing. These traces of urine are prohibited substances in competition without permission. World Rugby may punish the players for their actions which could boost Munster’s chances when we face them in our Champions Cup Pool. 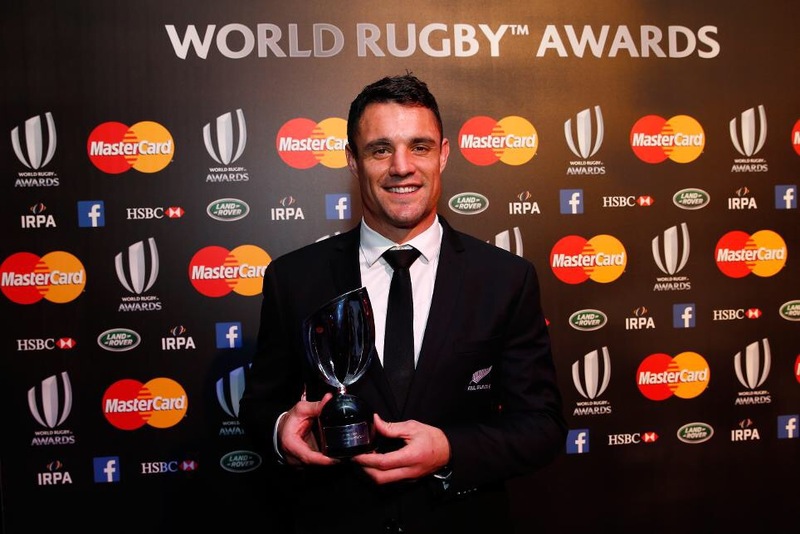 Dan Carter is the current World Rugby Player of the Year. This will cause huge controversy in the Top 14 and I’m certain Boudjellal will have something to say about this situation so we will keep you posted!